Before, After, and Boundless Compassionate Action in the Middle! 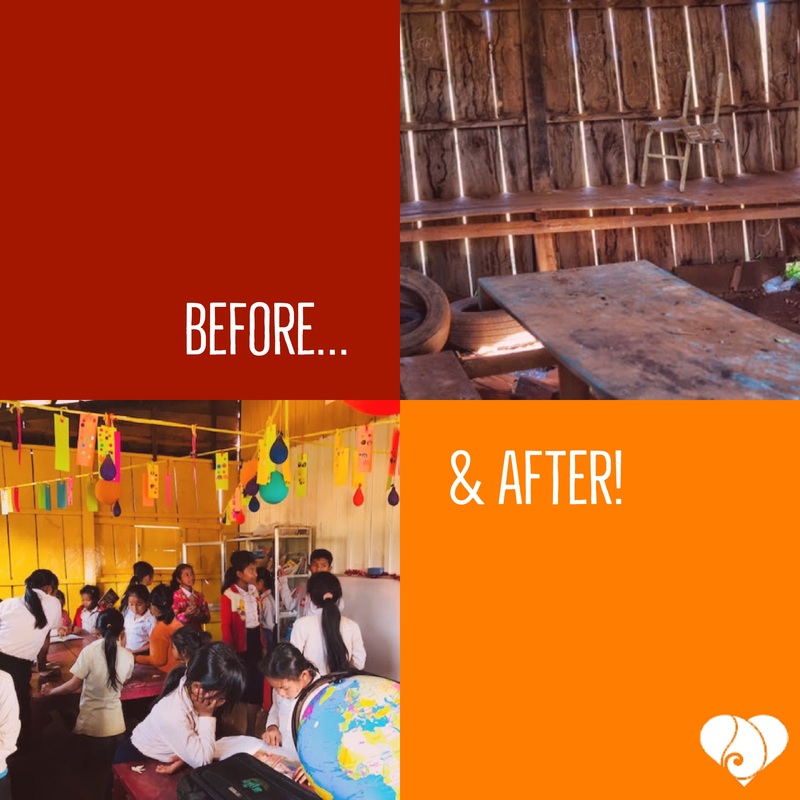 We’ve wrapped up Phase One of our educational projects in the elephant lands of rural Cambodia, and what a wild ride it has been! The people of these lands, the ethnic minority Bunong, have changed from a vague population who live and work in the surrounding forests into families of friends we are committed to for the longterm. 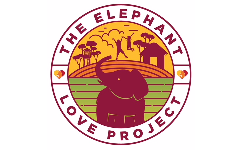 We came here to help the elephants, and we remain here for the Bunong children, for in the end it will be up to them to decide what is worth saving. The future of these forests and its inhabitants, as well as the Bunong culture and their sustaining presence, will be in the hands and hearts of the local children—bringing educated options and creative choices to their villages can change the future for them all. It’s more complicated than it appears, more complex than it seems, and more political than it should be, but there is so much worthy of conserving here that the challenges fall behind as we look ahead to future projects. Stay tuned for more good news from the Heart!